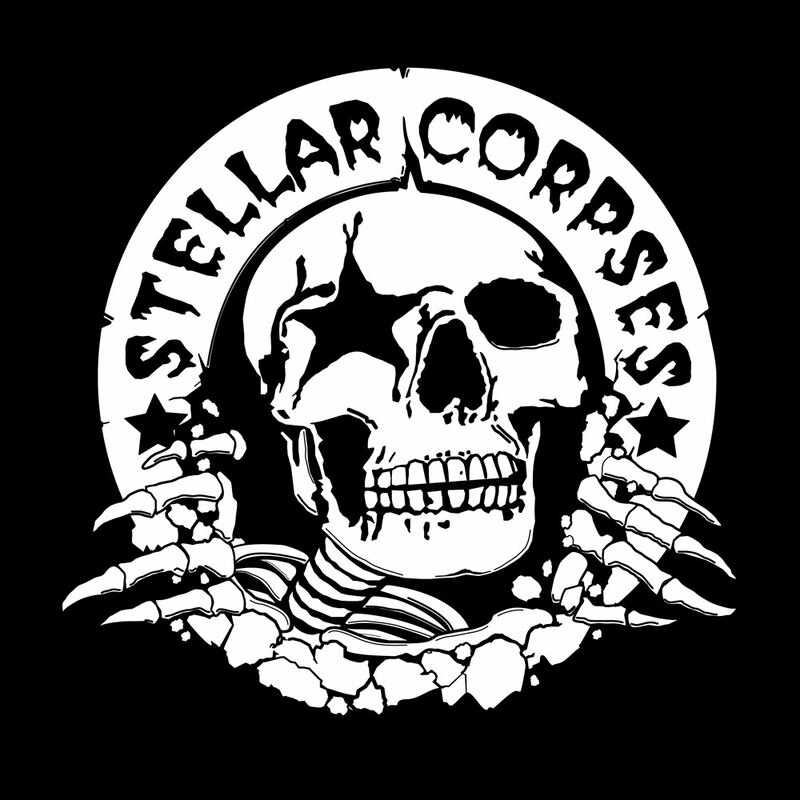 Horror punk rockers Stellar Corpses have spent the last few years, playing shows on and off, while writing and recording towards what will be their next effort an EP "Hellbound Heart", set for release this spring in April, of on all days FRIDAY THE 13TH 2018! 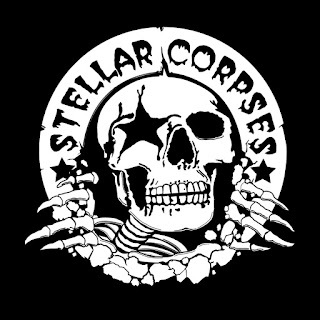 Stellar Corpse's band members Dusty Grave (vocals) and Emilio Menze (guitar) briefly both discuss the matters of the EP, and gap between our last interview that happened back in 2012, up until right here and now with the plans for 2018! 1. It's been 5 years, since we last spoke, during that chat you had released your album "Dead Stars Drive-In" as well as your single turned video for "Vampire Kiss". So what else has happened between then and now? Dusty: Yes, it's been a while! Thanks for having us back in your world! After "Dead Stars Drive-In" we took a much needed break. We did play a few shows with The Misfits, The Damned and Tiger Army, but no real touring until the past year or so. Now we're back at it and hitting it harder than ever. 2. Since we last spoke, you went from having a line-up of all males, to adding in a female temporarily, then changed back to being an all male act, why the change of pace then change back again? Dusty: We didn't really think of it that way, we just wanted to add a shredding lead guitarist. It was never a conscious decision to have a guy or a girl, just a good guitar player who can tour. 3. 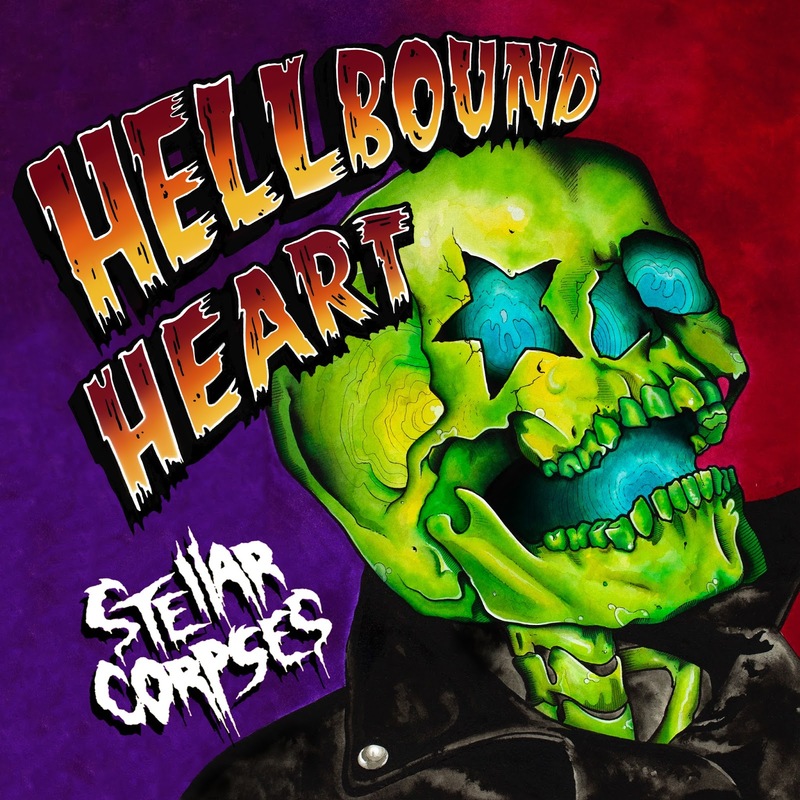 The last release for you was your album "Dead Stars Drive-In", but have a new release coming forth in the form of an EP titled "Hellbound Heart". Why go with an EP as opposed to an album? Emilio: We wanted to take time and focus on making 5 songs as special and fleshed out as possible instead of going the route of a full length where it is much more difficult to give that same love and attention to 10 tracks or more. We want this to be what the "All Hallows" EP was to AFI. 4. Why go with a title such as "Hellbound Heart"? Emilio: The title track "Hellbound Heart" is about falling in love with someone who is a musician or artist of any kind that is submerged in their craft and is gone a lot, traveling for work/their passion and how it can be painful. We used some imagery and ideas from the 80's horror classic Hellraiser in the lyrics as a metaphor for the dangers of giving someone in that line of work your heart. 5. Can you depict the EP's artwork, what does it represent for the album's concept, theme, and music? Emilio: The artist Jasmine Rain is incredibly talented and a wiz with colorful yet macabre designs. She's done work for us since "Dead Stars Drive-In". We wanted something simple that would immediately catch the eye. Its short and sweet, just like the EP. 6. This EP is being released via Batcave Records, how did this all come together? That label was not the one, you were with prior was it? 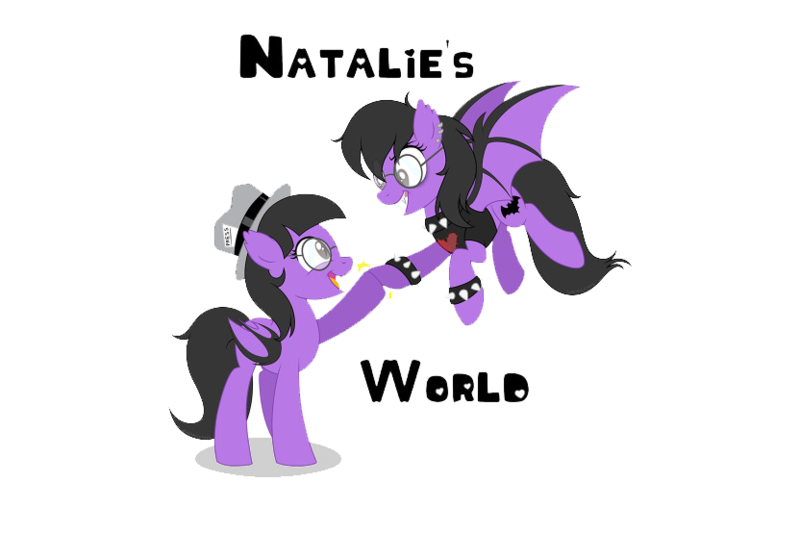 Dusty: Batcave Records is a label started by me and my friend Rene from The Brains. We both moved to Los Angeles about a year ago and decided to start our own record label. 7. What do you think of band's or band's members creating or founding their own labels? Dusty: I think it's a lot of work! Haha. But I'm proud of what we are creating and the community that is growing around it. 8. Do you prefer your own label or have an official real label or is it all the same deal really? Dusty: So far I really like having my own label! I'm meeting a lot of musicians and creative people in the underground music world, which is super cool! 9. Throughout most of your merchandise and releases as far as music, you tend to always have your star skull mascot guy front and center or hidden as an Easter egg to find, will we ever see him coming to life on stage in a full form costume figure? Dusty: It's funny that you say that, because I've always imagined him coming alive and being a part of our stage show, like Eddie from Iron Maiden. Maybe it will happen this year! 10. Does the star skull mascot, have a name? Dusty: Yeah, his name is Buster! 11. What are the plans for touring and shows? Dusty: Our next show is April 14 with John 5 from Rob Zombie. This summer we have a West Coast tour that we'll be announcing soon and June 23 we're playing with Batmobile and Gorilla at the Observatory in Orange County. 12. How about for 2018, what else do you have planned? Dusty: We're planning on doing our second annual Monsters of Horror Rock Tour and more surprises we will announce soon! 13. Anything else you want to add on or say? Dusty: Live fast, die young, leave a stellar corpse!